Tai Tong Machinery Co. Ltd. was founded in Hong Kong in 1994, with its Mainland headquarters in Guangzhou China. 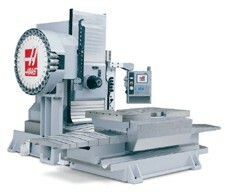 Tai Tong’s core business in Mainland is: distributing HAAS CNC machines made in USA and conducts the services locally. 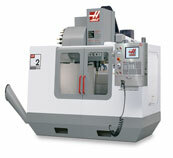 HAAS Automation Inc. is one of the leading CNC machine tool manufacturers in USA. HAAS authorizes it sales and services function to its distributors by establishing HFO (HAAS Factory Outlets). 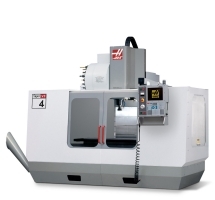 World class brand, high cost-effective products and outstanding services have brought great competitive advantages of HAAS machine tools in machine tool market worldwide. 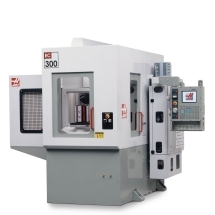 In 2012, Tai Tong has successively established Hunan Haas Offices and Dong Guang Jia kun Tool Company, it means the whole produt line, which mainly concerns on the business of selling the machine tools ,has been well developed. 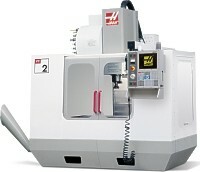 Tai Tong is one of the largest distributors of HAAS in China and distributes over 1000 sets of HAAS machines per years. Tai Tong is entitled the sole dealership of Guangdong, Shanghai, Suzhou, Zhejiang and Fujian which are all developed regions of China. And we have established 6 sole or JV HFOs in Guangzhou, Shenzhen, Shanghai, Suzhou, Ningbo, Xiamen. We have also got our own machine shop, Fixture Plant and Cutting Tool Departments to support the sales of machine tools. Each HFO of Tai Tong occupies over 1000 M2 ,equipped with modern show room, tidy spare parts warehouse, training center, trial machining centers, service vans and comfortable offices. HFO provides customers with one stop services including: selection, application, trial machining, training, installing, repair and maintenances from presales to after sales. The company has got over 300 employees with talents of management, technical, sales and marketing etc. “HOME”，the culture which Tai Tong always believe in .It promotes staff should filial piety toward our parents, love our families, care about our colleagues and pay attention to social vulnerable groups. After the induction, the company will organize a week-long off the job training with salary .We will attend the Happy Life Lecture, which based on the Disciple Gauge. In the meantime, the company will organize the colleagues to participate in Social charity activities so as to let the staff truly experience the state of woking happily and having a wonderful life. 1、Working time ：Offers all kind of paid holidays according to law. 2、Compensation: Competitive basic salary and rises once a year. Double salary at year ，high incentive policy for sales team. a)Extra CNY holidays and paid holidays. c)Parent thanksgiving fund, Kid Loving Fund, Staff Emergency Fund, consolation money.